Project scope consisted of the design and construction of a 2.1 MGD activated sludge plant incorporating total reuse of liquid and solid produced at plant. Liquid used for irrigation of three (3) golf courses. Solids were used to produce compost, which was given to residents for use on property and sold to landscape and nursery companies. Hussey Gay Bell had complete responsibility for design including structural, mechanical, electrical, process, instrumentation and foundations. The owner was also furnished with resident inspection and contract administration. The facility includes preliminary treatment utilizing rotating fine screens, grit removal, flow equalization, primary clarifiers, activated sludge, secondary clarifiers, effluent filters and chlorination. Also included are 2 MG covered effluent storage reservoirs, 30 MG effluent holding lagoons and 4,500 GPM advanced wastewater treatment effluent irrigation of local golf courses and landscaped areas. Solids treatment is accomplished by thickening, composting and use as a top dressing on landscaped areas. The design of this plant was preceded by a 201 Facility Plan Update prepared by Hussey Gay Bell, which was used to secure state revolving loan fund financing for the project. Hussey Gay Bell filled out the State Revolving Fund Loan forms and provided all documentation necessary to secure the loan. Hussey Gay Bell also completed all of the State Revolving Loan Fund disbursement forms for BCPSD and submitted them to SCDHEC and the SC Budget and Control Board. We also provided Pollution Prevention Plan coordination with SCDHEC concerning stormwater pollution prevention plan requirements. 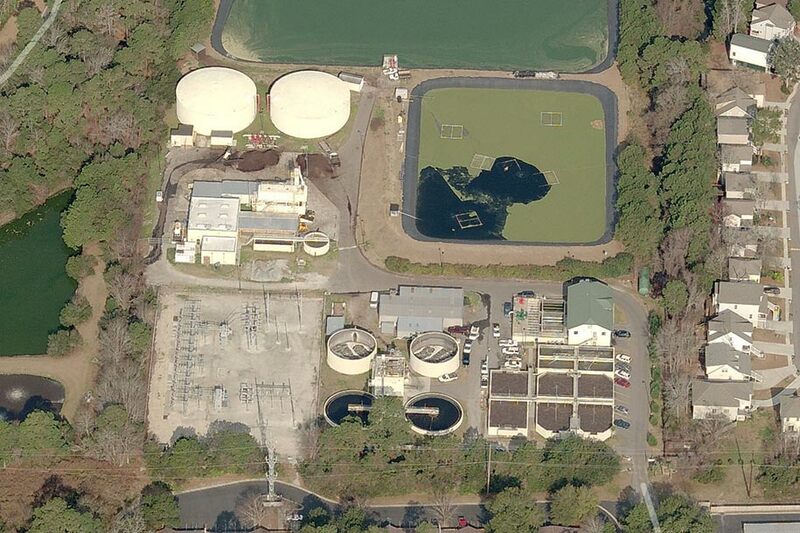 Hussey Gay Bell’s innovative approach to wastewater treatment and effluent discharge design is illustrated by the Broad Creek Wastewater Treatment Facility at Hilton Head Island. 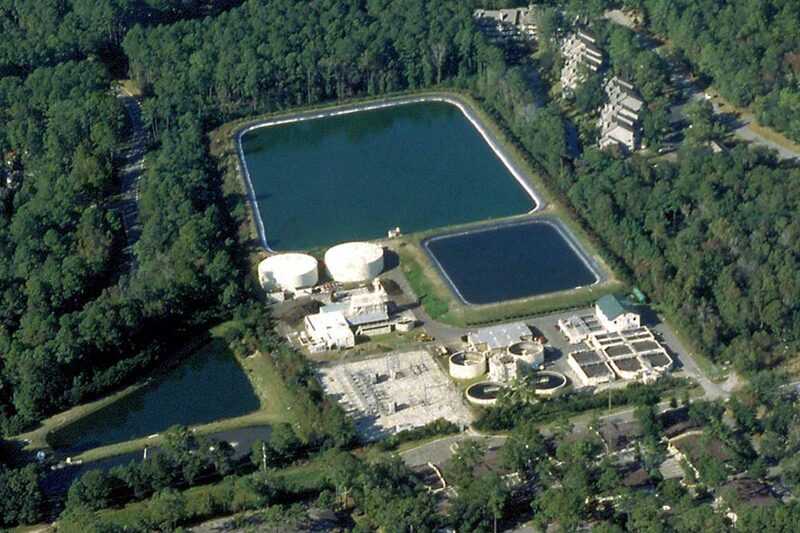 Designed as a total recycling facility of both solids and effluents, this project was awarded the Excellence in Engineering Award by the South Carolina Consulting Engineers Council for environmental projects under $10,000,000.